8 a.m. to 2 p.m. Monday, May 6. This is a Republican Primary or issues-only ballots in Bucyrus City. All other areas in Crawford County will be a Special Election with issues-only ballots. You may also apply by mail. Request an application form or just write a letter giving your Crawford County address, where you want the ballots mailed, if it is a different address, your date of birth, the last four digits of your Social Security number or your driver’s license number, the date of election, a statement that you are a qualified elector and the type of ballot you wish to vote: Republican or Issues-only. Please sign your name. Absentee balloting by mail ends Saturday, May 4 at noon. Absentee balloting in person ends Monday, May 6 at 2 p.m. The Crawford County Board of Elections office will be open until 2 p.m. on May 6 for absentee voting. Absentee ballots must be returned to the Board of Elections office by 7:30 p.m. on election day, May 7. 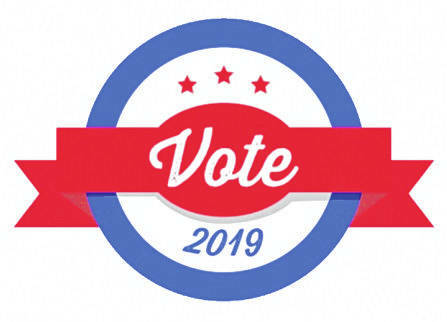 The Board of Elections office is in the lower level of the County Administration Building, 112 E. Mansfield St. For more information, call the Board of Elections Office at 419-562-8721.